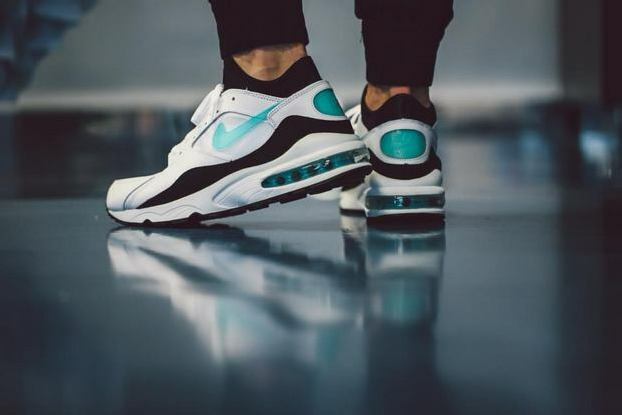 Nike breathes new life into one of many landmarks of its long-running Air Max line: an original colorway of the Air Max 93 known as the “Menthol”. 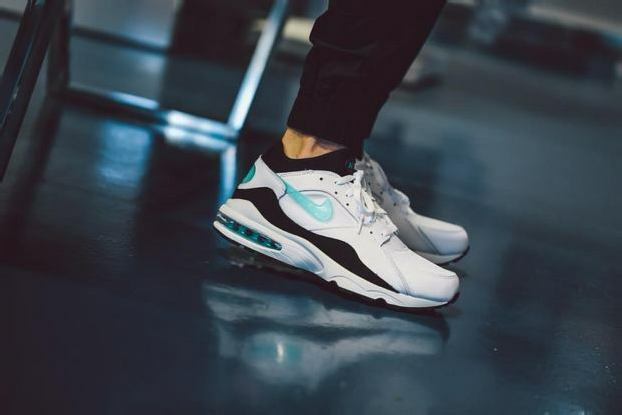 The shoe itself is a great fit in today’s boom of retro running silhouettes, and the clean color palette only furthers its modern appeal. 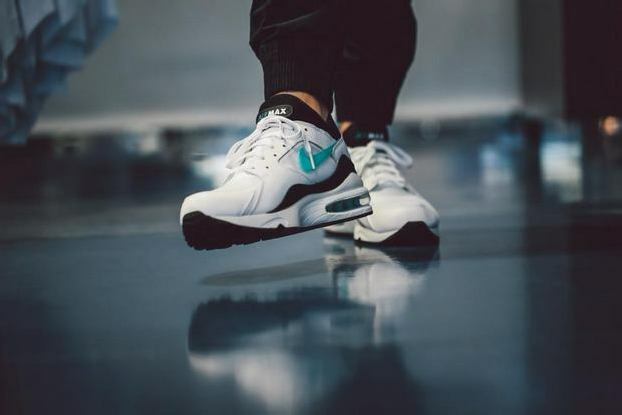 And while the white-based look and leather and mesh materials are certainly nice, the trademark Max Air heel unit still makes these a comfortable choice for a run, even 21 years after its release. Continue reading for more images!